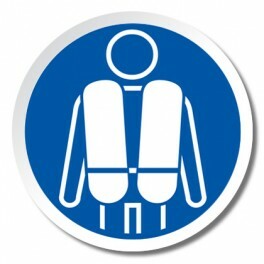 Please check out main website waterskiworld.com for store hours since they change from Summer to Fall/Winter. We are normally closed on labor day, thanksgiving, Christmas, New Years and Easter. Please click on the location icon and use the + or – key to zoom in or out.